Located in Niagara at the biodynamic and organic Southbrook Vineyards, Linc Farm’s Juliet and Martin practice sustainable and holistic farming methods learned while studying sustainable and ethical farming in Austria. 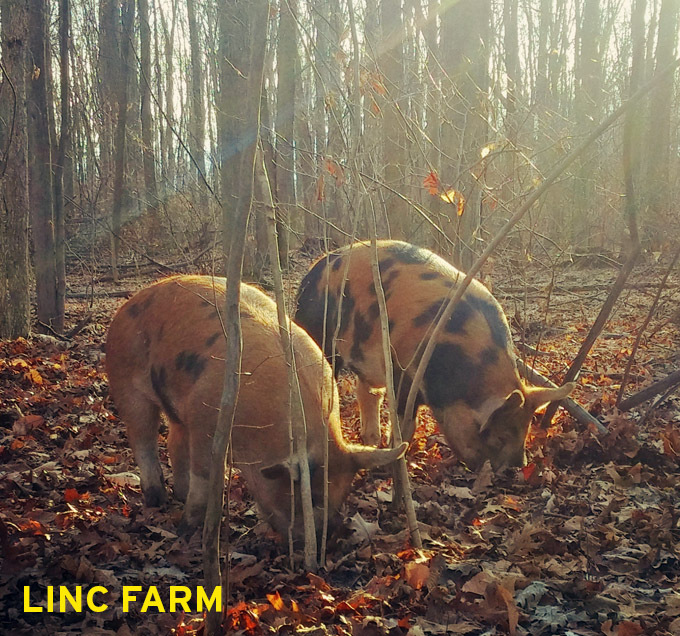 The duo raise free range pigs, grass fed lamb, free range slow growth chickens and grass fed beef cattle. Come welcome them at the market kickoff and support them in their efforts to provide a healthy and more ethical alternative to conventional meats.